Quality feel from behind the wheel. 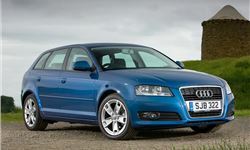 More practical and spacious than standard A3. 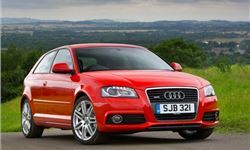 Impressive choice of engines including excellent TFSI turbocharged petrols.